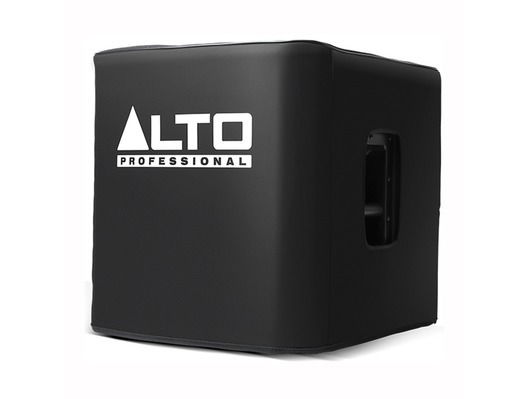 The Alto Truesonic TS212S Cover is a padded slip-on cover that protects your Truesonic TS212S subwoofer from scuffs and scratches endured during transport. Defend your TRUESONIC TS212S against the inevitable bumps, scratches and dents that come from constant transport. 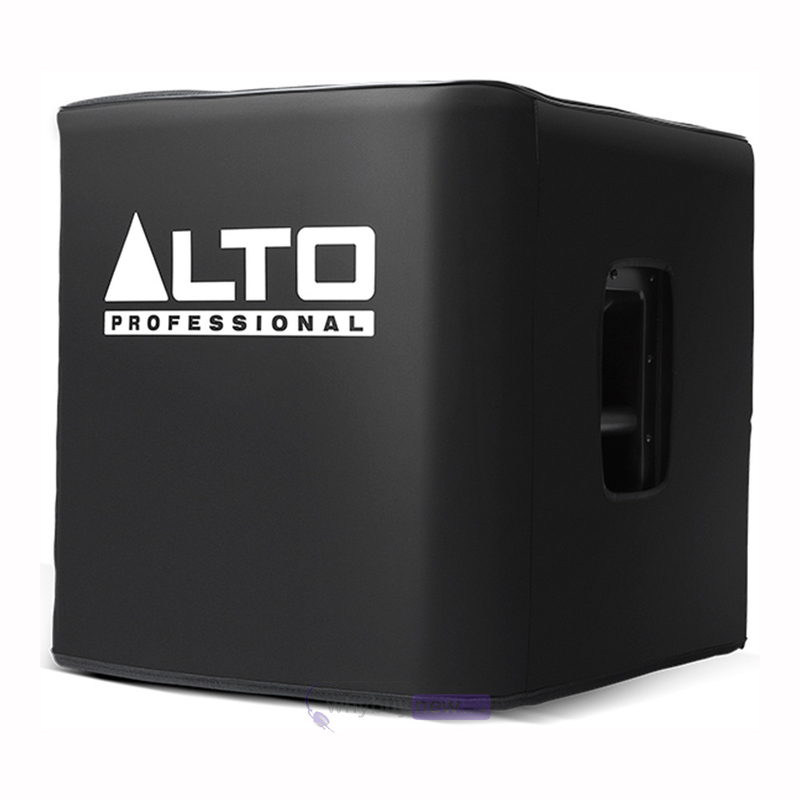 This durable, padded subwoofer cover is tailored specifically for the TS212S. Cutouts on each side give you easy access to the sub's handles, so it's not only protected, but also easy to carry. Get your TRUESONIC ready for the road with the TS212S Cover. Purchased this product around 6 months ago and it's still in immaculate condition as it the TS312.